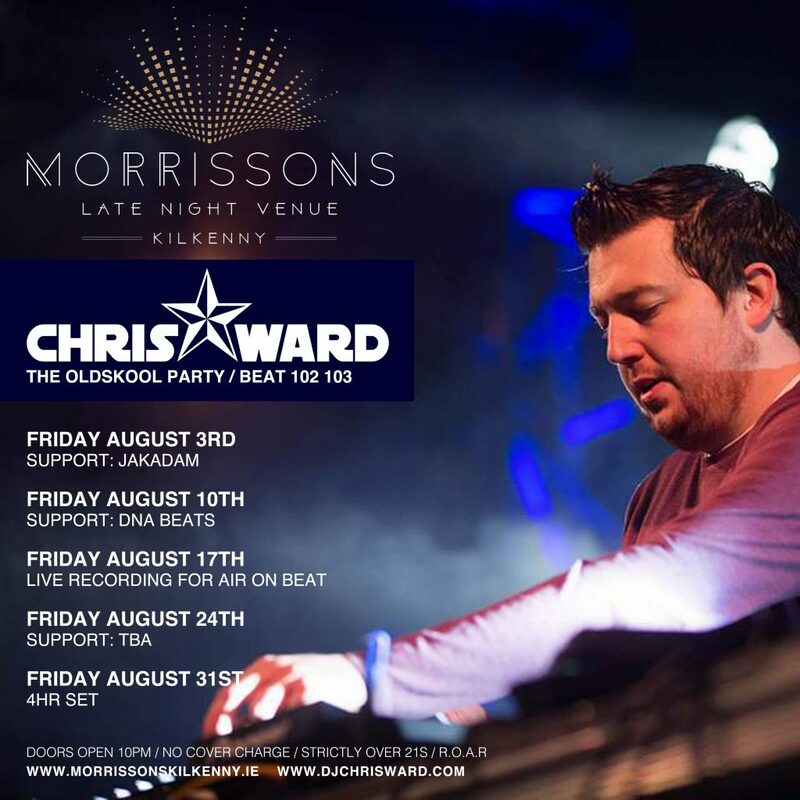 So August is almost over and we are wrapping up the month with a bang at Morrissons in Kilkenny on the 31st. I’ll be playing a four hour set from 10pm at the Kilkenny venue that I have called home for the past number of months. Oldskool, House, Mainrom, Trance and maybe some deep house too. Over 21s only.